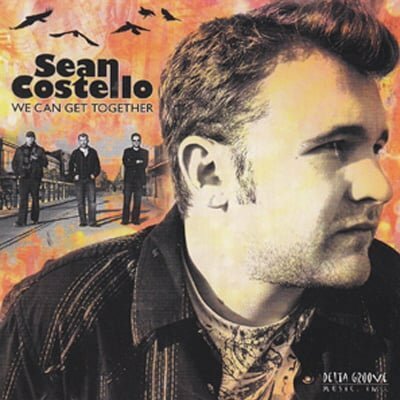 Landslide Records is proud to announce the reissue of Sean Costello’s final recorded album, WE CAN GET TOGETHER, which was originally released just prior to his tragic passing in April, 2008. A newly inducted member of the Georgia Music Hall Of Fame, Costello recorded the album with his working band: Aaron Trubic (bass) plus Paul Campanella Jr. and Ray Hangen (drums) along with a guest appearance from Wood Brothers guitarist Oliver Wood. In its review ALL MUSIC GUIDE described Sean as “a terrific singer and songwriter and guitar talent just hitting his peak.” The music moves from the gritty, sparse, old ZZ Top-styled "Hard Luck Woman" to the smooth soul and light funk of "Can't Let Go. He also pulls off a poignant gospel cover of "Going Home," somewhat uncharted territory that works just fine with his gruff voice and stinging guitar. 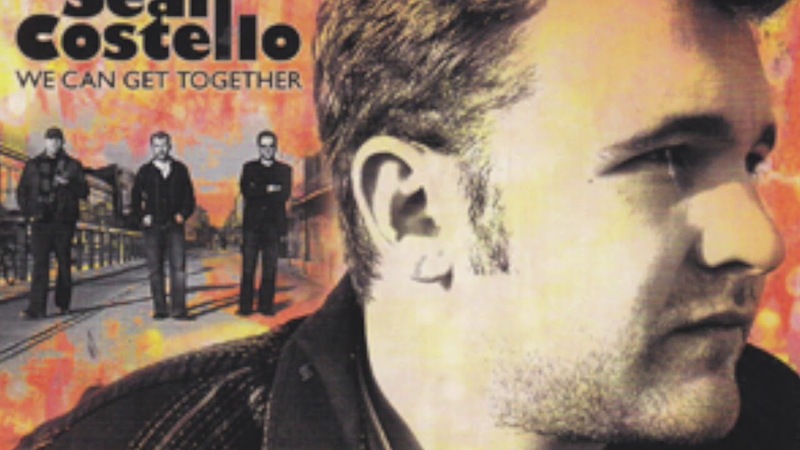 WE CAN GET TOGETHER added to the interest in Costello’s music that has built thanks to exposure generated from two more recent Landslide compilation albums, SEAN’S BLUES and AT HIS BEST – LIVE, plus the establishment of the Sean Costello Memorial Fund for Bi-Polar Research. 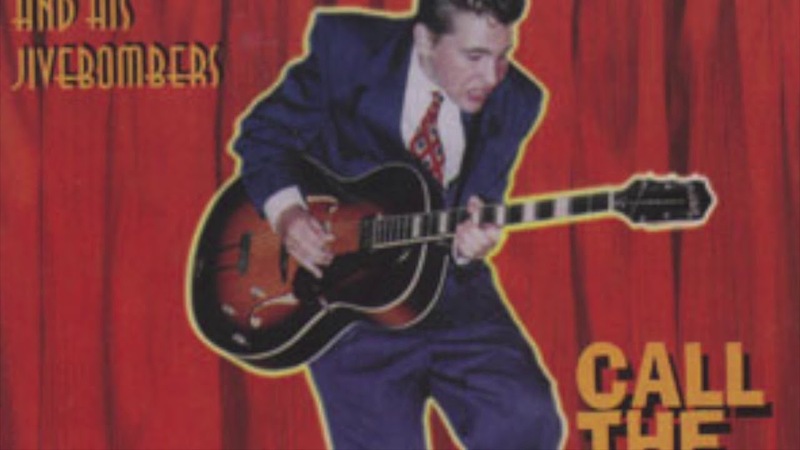 Costello remains a primary influence on young, upcoming blues guitarists. 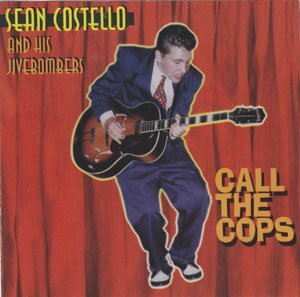 CALL THE COPS is a reissue of the late Sean Costello’s first ever album with his original band, the Jivebombers. 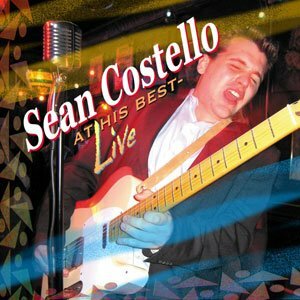 First released in 1998 by the then 16 year old blues prodigy, CALL THE COPS has been out of print for several years; however, interest in Costello’s music has built thanks to exposure generated from two more recent Landslide compilation albums, SEAN’S BLUES and AT HIS BEST – LIVE plus the establishment of the Sean Costello Memorial Fund for Bi-Polar Research. 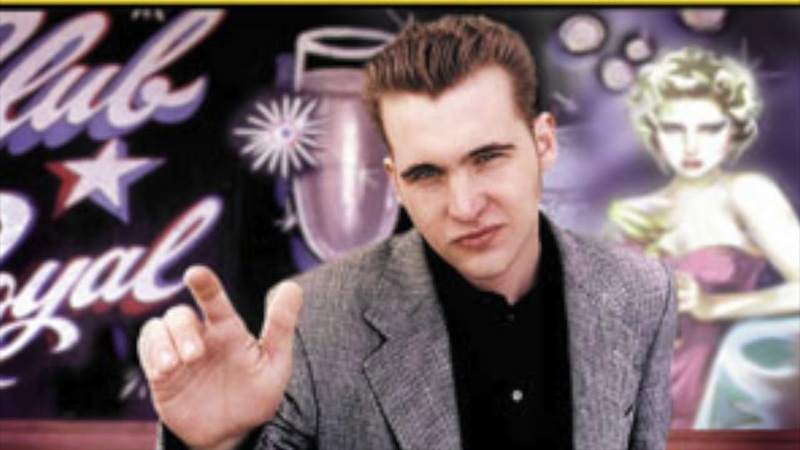 Costello remains a primary influence on young, upcoming blues guitarists. His work on CALL THE COPS, which AboutMusic.com called “class A chops and a deep knowledge of the blues,” shows off an artist already well entrenched in the intricacies of the music. 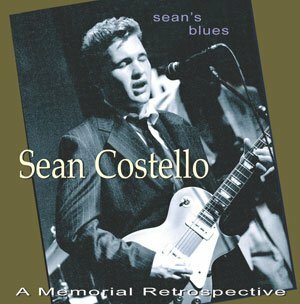 SEAN’S BLUES, a memorial tribute to the late blues great, Sean Costello was released a year after his tragic passing. 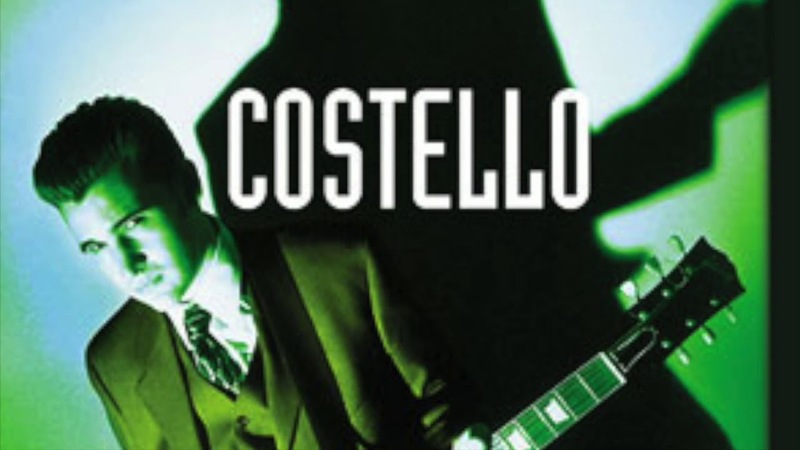 This 20 song compilation culls selections from Costello’s recording career between 1996 and 2002 and includes 12 unreleased tracks, three of which are live. 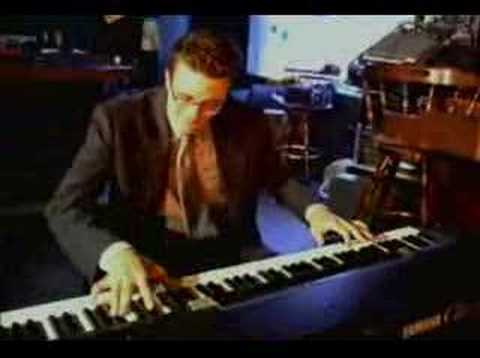 The album showcases strong performances by Sean’s early quartets and quintets with harp master/pianist Paul Linden, drummer Terrence Prather, bassist Melvin Zachary, and former Costello band member Susan Tedeschi, who contributes a searing lead vocal on “Walking Blues.” Produced by Michael Rothschild with Jeff Bakos at Bakos Ampworks in Atlanta, SEAN’S BLUES documents Costello’s mastery of a variety of blues styles as well as his ascendancy from mind blowing prodigy to veteran guitarist/singer/songwriter. 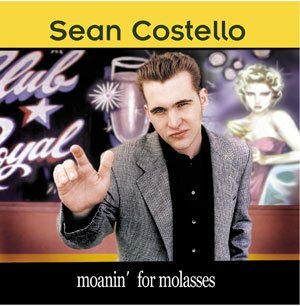 Costello’s debut on Landslide shows off his strikingly authentic and downright exciting blues and R&B takes as a rising stylist. 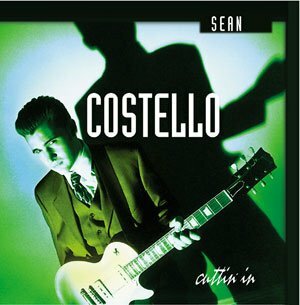 As the lead guitarist on Susan Tedeschi’s gold selling album JUST WON’T BURN, Costello gained national attention, and shortly thereafter, CUTTIN’ IN proved that in addition to his world class guitar licks, he could sing with the best. Not surprisingly, critical reaction was unanimously positive. 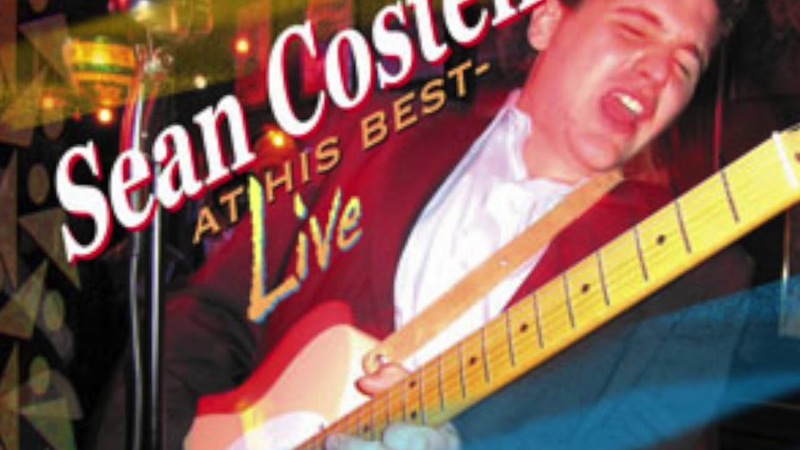 “Sean Costello blows in like a gust of fresh spring air,” heralded BLUES REVUE, while BLUES ACCESS called it “a first rate concept disc from start to finish.” The album’s exposure received an additional boost when the Blues Foundation gave it a W.C. Handy Award nomination for Best New Artist Debut.